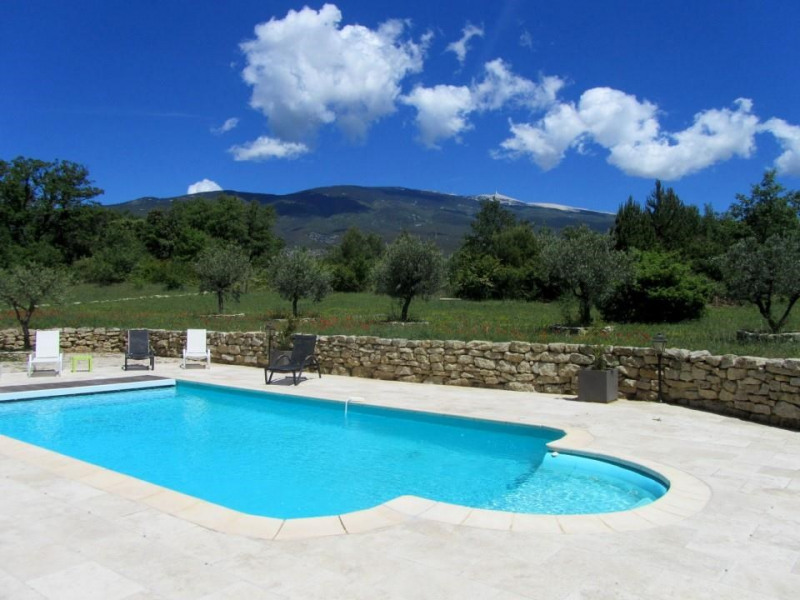 This stone farmhouse is ideal for holidays with friends and family. The mas is on different levels. The living space offers 40m² with the entrance, the dining room, a lounge with sofas and coffee table. The fitted kitchen is north side with access to the terrace and pool. The toilets are 5 in number. The farmhouse is in the countryside on a plot of 10 000m². The pool 10 × 5 with a depth of 1.40 m is secured by a shutter. The latter can be heated on request and at an additional cost.